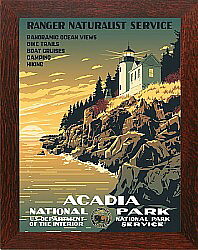 4/20/2019 - Happy Easter, Happy Spring, Happy National Park Week! 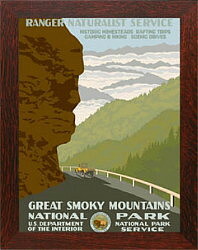 Easter usually Welcomes Spring and Spring Welcomes National Park Week! 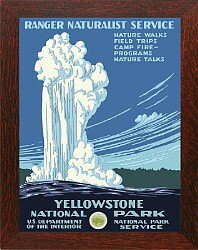 National Park Week is being observed today thru Sunday, 4/28. 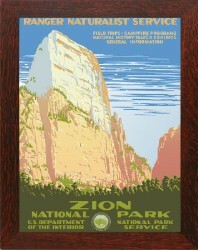 In observance of National Park Week, we are offering our framed WPA style National Park Posters at a 27% DISCOUNT . 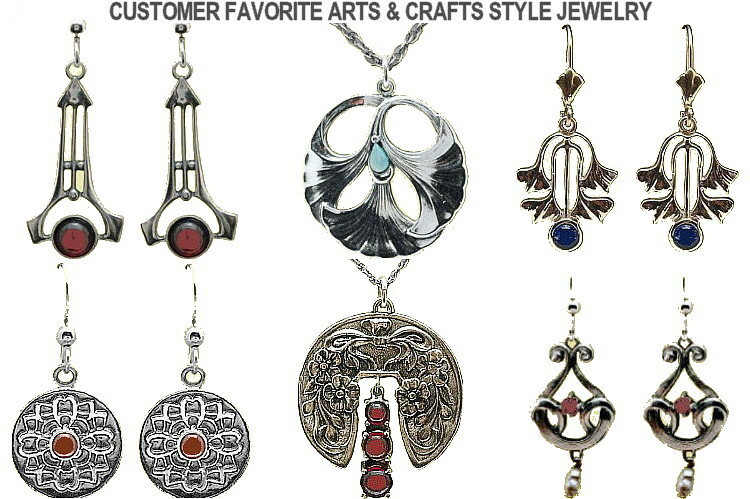 CLICK HERE to shop and order. 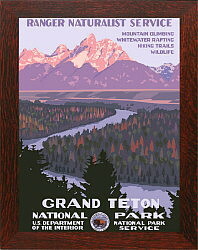 Shown L to R above are Arches (UT), Bryce Canyon (UT), Carlsbad Caverns (NM), Ft Marion (FL), Garden of the Gods (CO)*, Glacier Bay (AK), Lassen Volcanic (CA), Niagara Falls (NY)*, Sequoia (CA), and Voyageurs (MN). 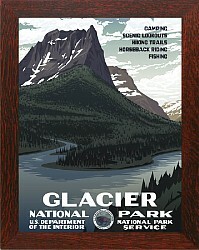 *These parks are famous but are not designated National Parks. 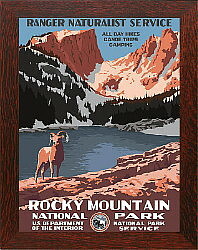 Don�t miss this opportunity to get outdoors and enjoy your earthly surroundings including your favorite National Park if possible! 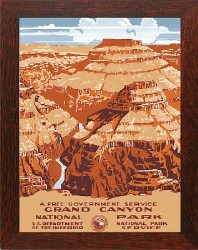 Our remastered, printed and framed Made in America National Park Posters are Bungalow period correct d�cor! 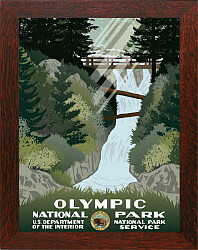 If you are organizing a summer sporting event, a framed National Park Poster also makes and excellent Winner�s Trophy! 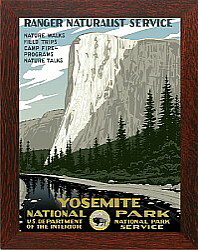 3/8/2019 - WE HAVE BECOME A TRADITION !